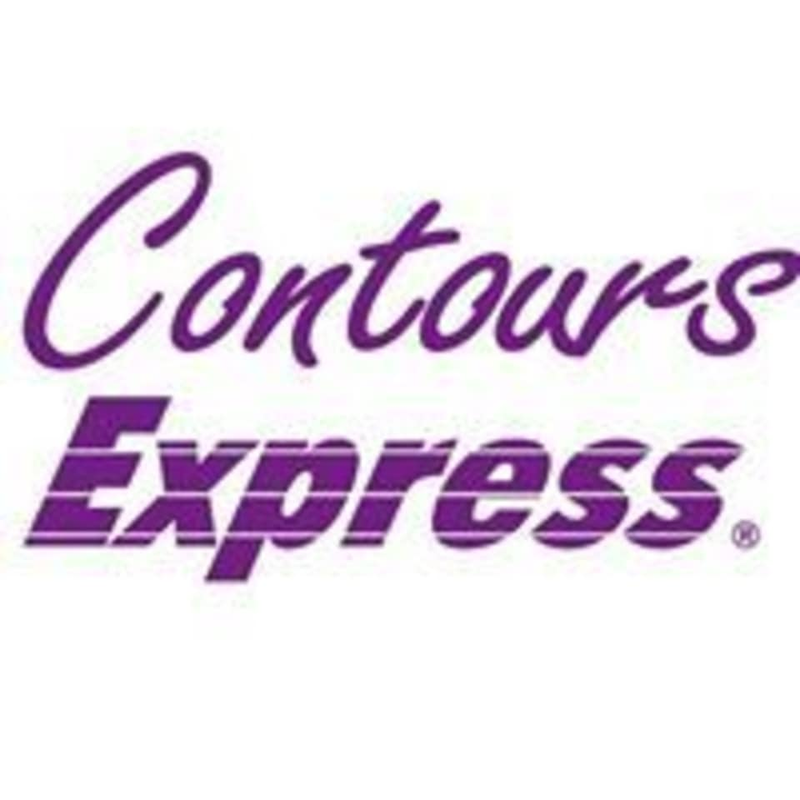 Contours Express Pasir Ris is located at 501 Pasir Ris St52, #01-213. Take Exit B from Pasir Ris MRT station and cross the main road (Pasir Ris Dr 8), walk straight along Pasir Ris St 53 and then cross another main road (Pasir Ris St 52). Teacher Ann was great! She was so patient and guide me every step of the way. It is a simple gym so we followed a on screen instructors to complete the cardio workout. But there was trainers there to ensure that your form is correct. So don't have too much expectations because it is a really simple gym, but it is how much you push yourself for the results. Personal trainer Ann will help you measure your weight and BMI and go through in detail what fats you need to cut and calories per day etc - very helpful. Then she will go through the class circuit with you, you do multiple machines + follow along with a fitness video on tv. The gym isn’t very “high tech”, it’s quite simple but functional and clean. Give it a try! What a joke. Basic gym equipment followed by following the TV exercises. This isn’t aerobics ok. It’s like going to a public gym and watching on YouTube the exercises and carrying it out. Trainer was rude as well. She got annoyed having to show the exercises to me. Worst circuit training I’ve ever attended. Never again. Don’t waste your credits. A small boutique gym for women only, facilities were basic (changing room, lockers) and several gym equipment available. As I was the only one and a newbie, the trainer went through each station with me for the circuit training - extremely helpful as she guided me on how to use each machine. Effective exercises in 30mins! such a good workout! the trainer is encouraging!!! Ann was very encouraging and supported me well throughout. Thank you! Great workout, and trainer will help you in explaining which areas you should work on. Gym is quite empty on a Saturday which is awesome.